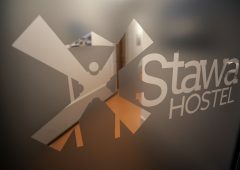 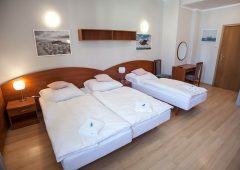 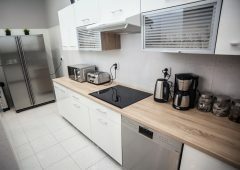 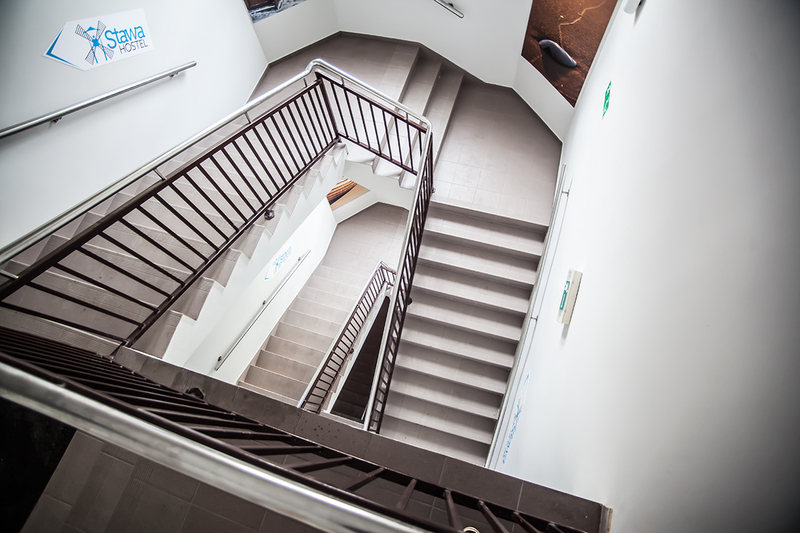 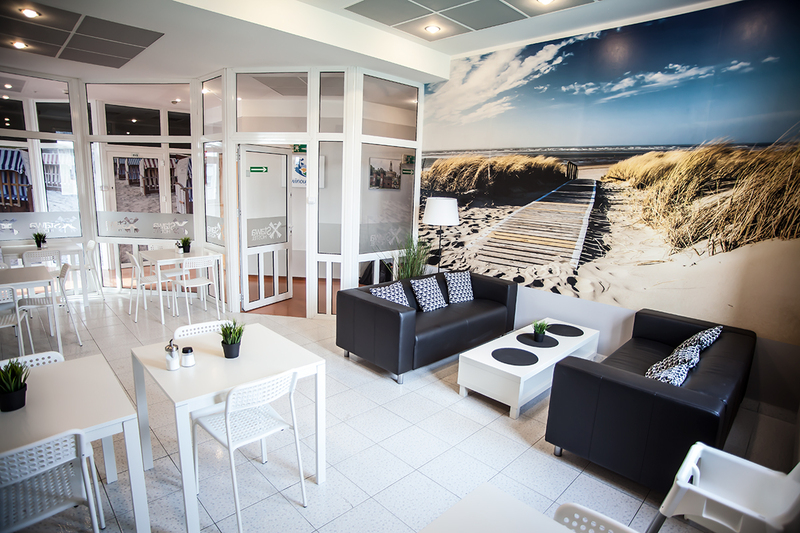 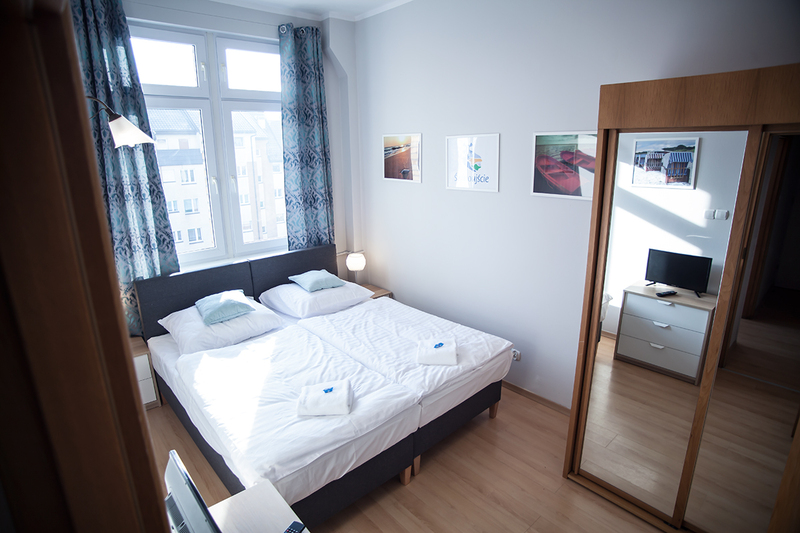 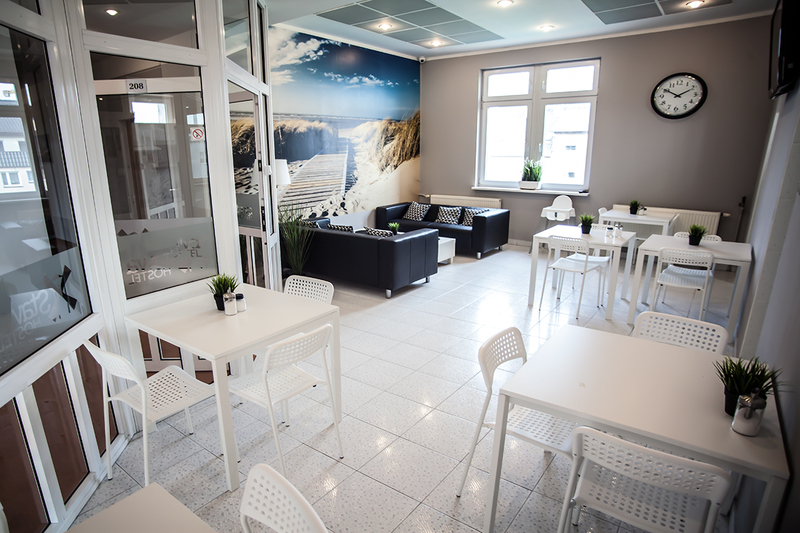 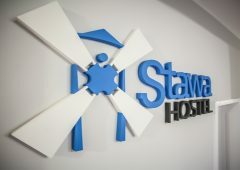 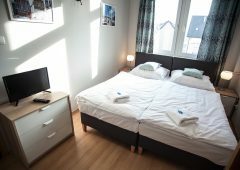 We invite you to the Hostel Stawa in Świnoujście! 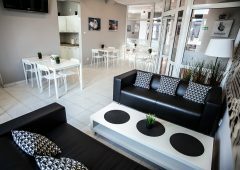 We are situated in the very centre of the town, not far from the promenade, shops, ferry and other means of transport. 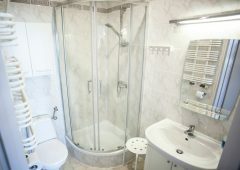 We offer ca. 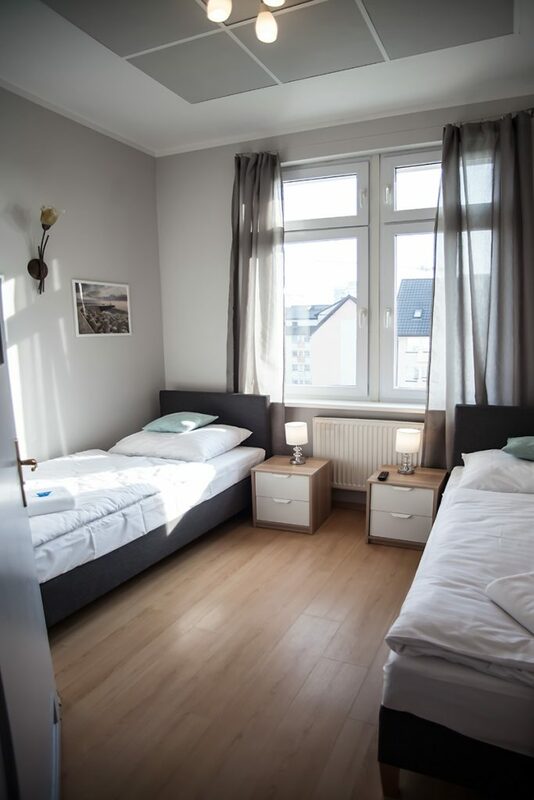 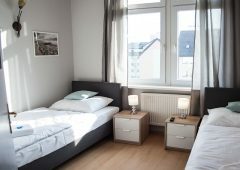 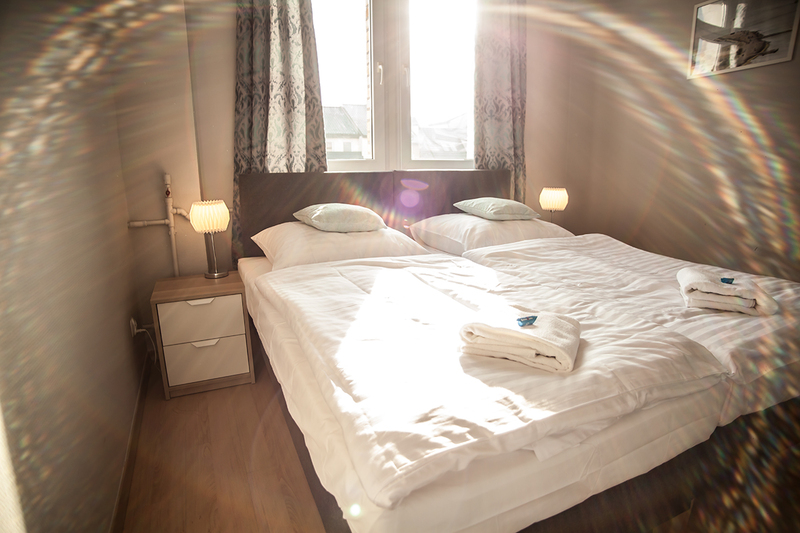 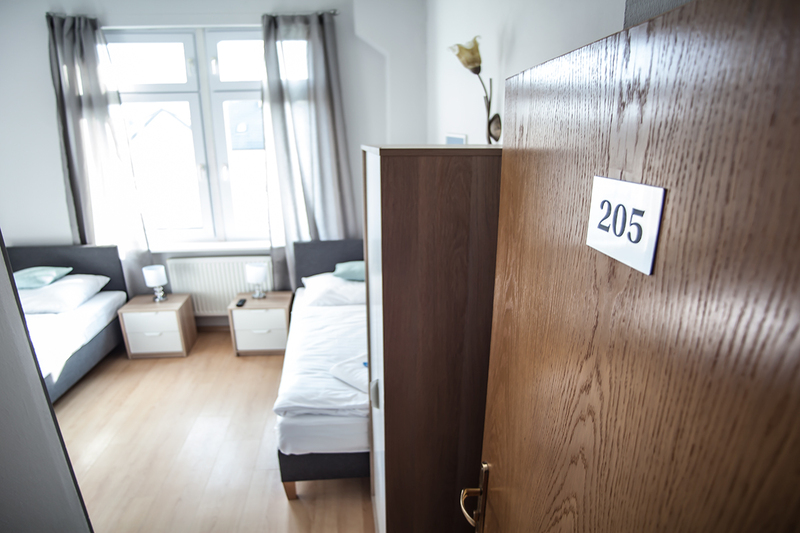 60 sleeping places in clean and comfortable rooms capable of accommodating 2-; 3-; 4- and 5 guests situated on the 2nd floor of a large tenement house (there is no lift in the building). 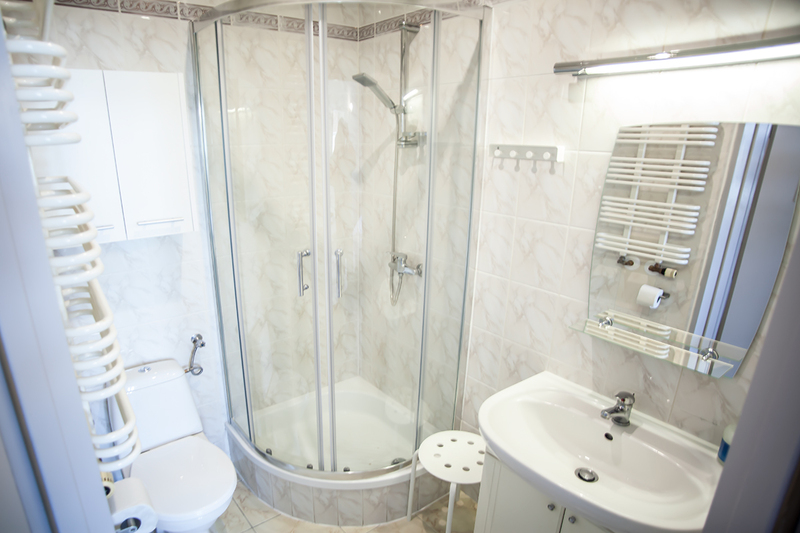 The majority of our rooms have private bathrooms. 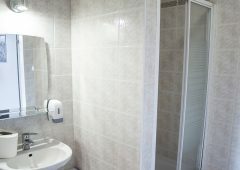 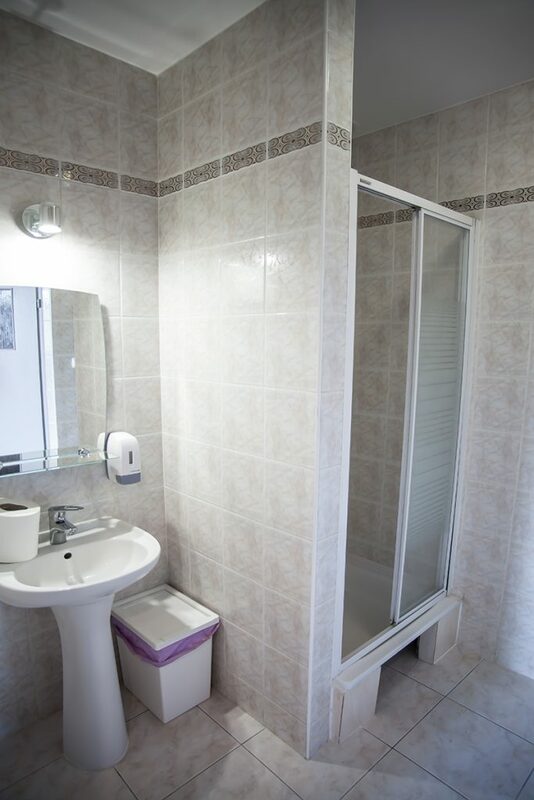 Some rooms use shared bathrooms in the hall. We have a fully furnished kitchen where after all-day trips you can prepare an exquisite meal. 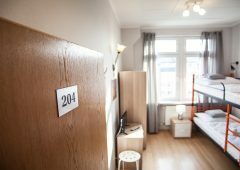 The facility is also provided with dining rooms, wireless Internet and luggage room. 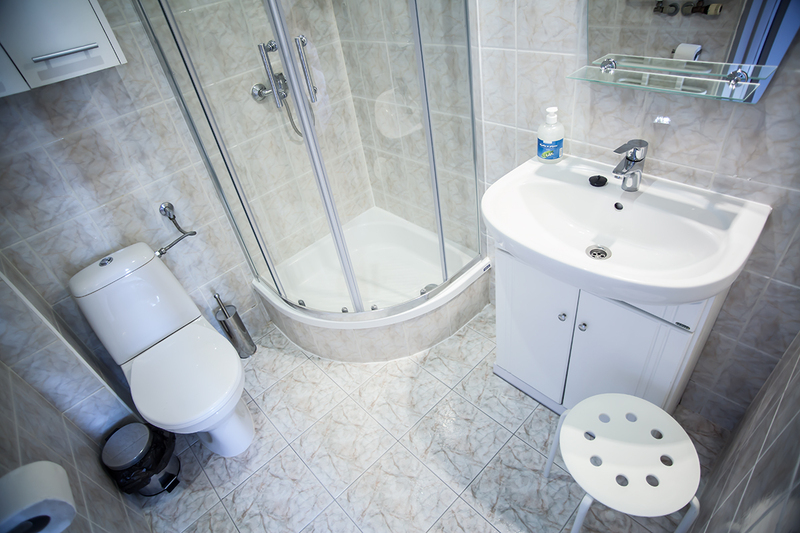 We offer free towel, coffee and tea throughout the stay and a possibility of using the iron or a hair dryer absolutely free. 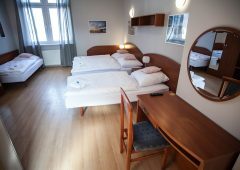 Each of the rooms has a TV set. 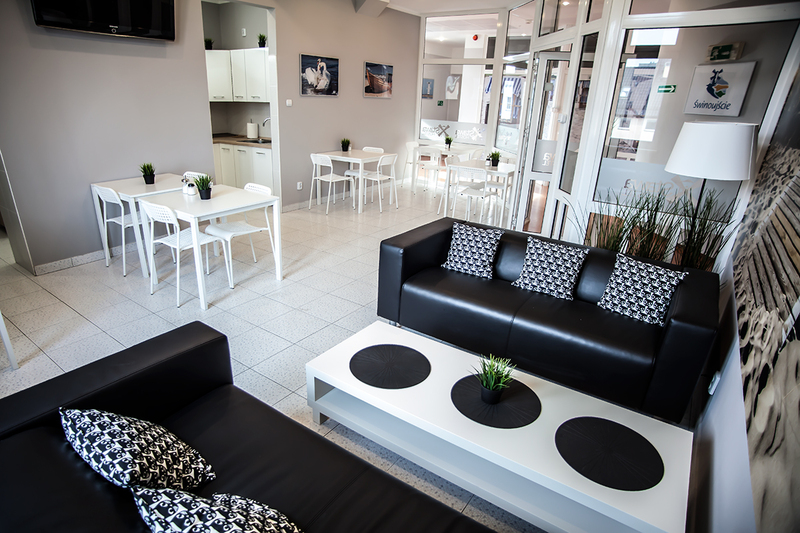 The Hostel is pet friendly. 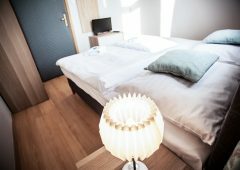 For a small fee you can take your favourite pet with you. 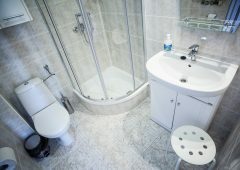 We also provide a cot and baby bath free of charge. Unfortunately, we do not change the towels, bed linen, or clean the rooms during the stay – these services are offered solely for an extra fee. 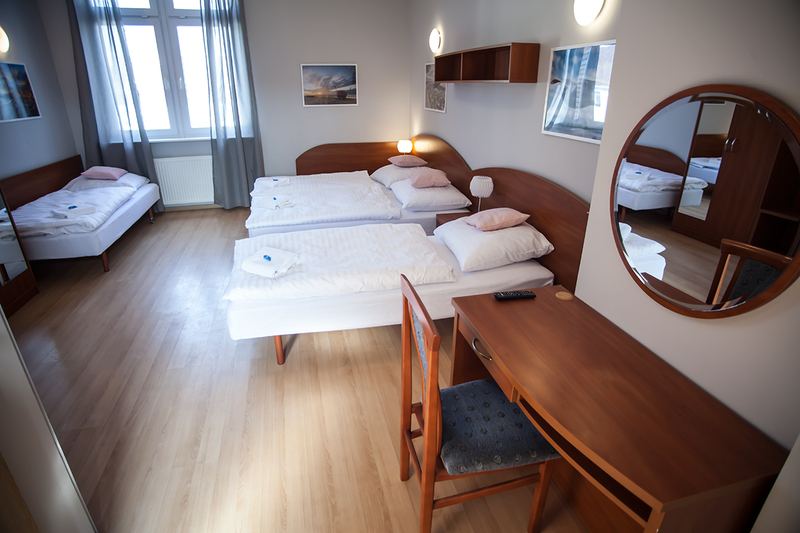 Furthermore, the Hostel has several parking lots at its disposal in front of the Hostel (prior notice of the interest in using the car park is required due to a limited number of places). 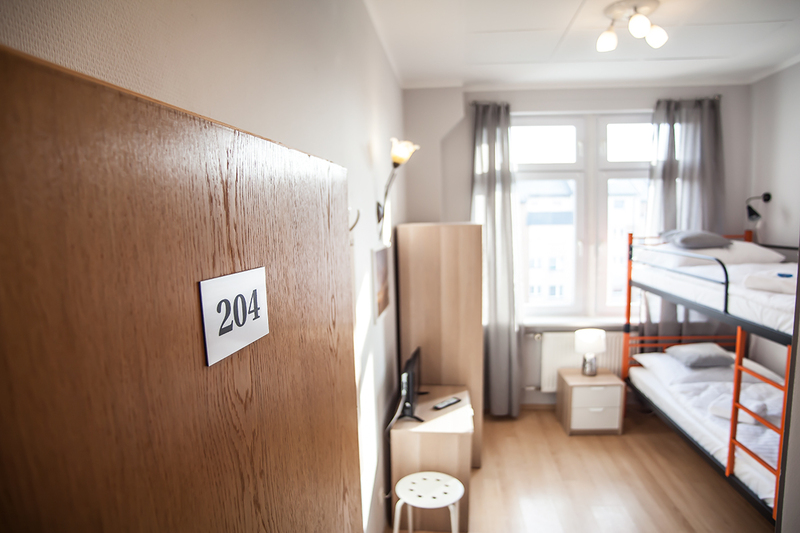 Smoking is absolutely prohibited at the hostel. 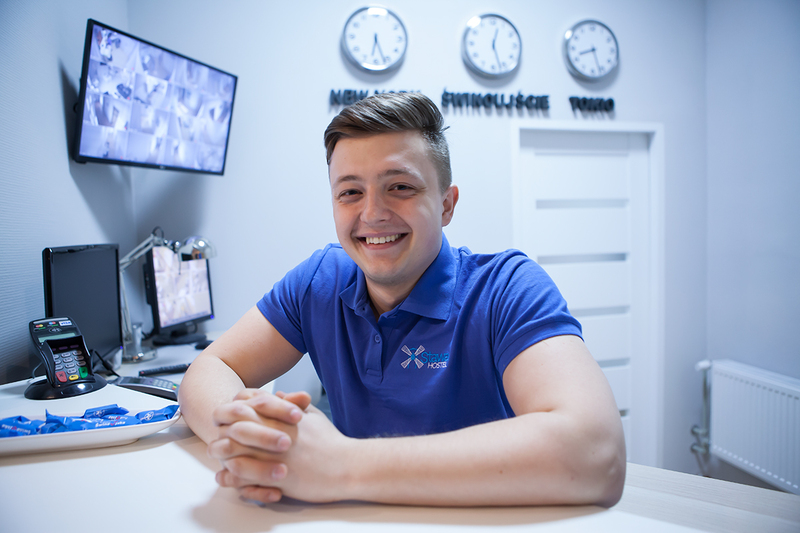 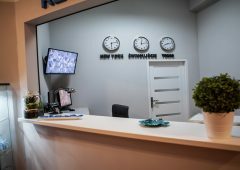 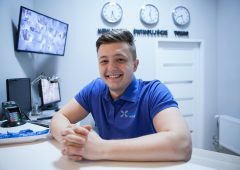 The reception is open 24/7 most of the year and is served by a well – trained personnel who will reply to all your queries. 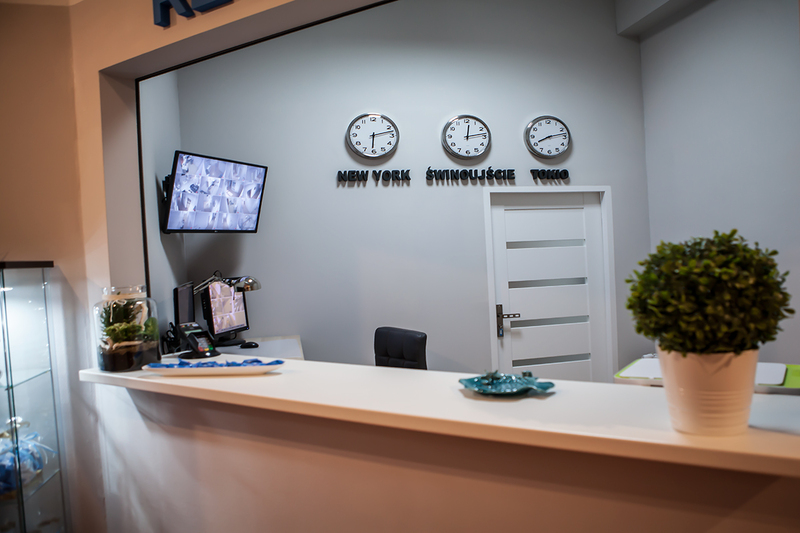 The checking time is from 15:00; check out by 11:00 a.m.